xxelle - a canadian fatshion blog: New Canadian Plus-Size Magazine! Today is a very important day for the Canadian plus-size fashion industry! 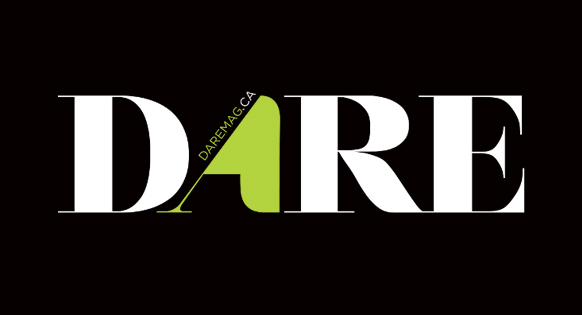 Dare Magazine, a brand new Canadian plus-size magazine launched this morning! You won't find it on the stands though because Dare is a beautifully executed interactive magazine. I am totally blown away with how Diana Di Poce (the seriously talented brains behind Dare) has pulled it off so seamlessly and filled it with curvy content that definitely hits home! I'm in it too!! I have two short pieces in this issue that talks about trends to watch for spring/summer and my fave independently owned plus-size clothing stores in Toronto! With the ever lovely Kristina Yeo as the cover girl!